Auction Edge, a technology provider for independent auto auctions; and automotive digital merchandising company SpinCar are now working together to bring 360° Walkarounds to the auctions. The companies say that the technology helps wholesale vehicle buyers explore every aspect of a vehicle’s interior and exterior condition. That means independent auctions and consignors can offer more transparency to the auction process. Auction Edge says the new integration makes it the first auction technology company that offers interactive vehicle display pages to wholesale buyers and sellers. Auction Edge’s national wholesale marketplace—EDGE Pipeline—as well as EDGE Lookout, which powers websites for various U.S. independent auto auctions, are among the Auction Edge platforms through which SpinCar’s technology is available. SpinCar notes that its 360° WalkAround and Feature Tour technology brings the physical showroom experience to car shoppers wherever and whenever they want. The company notes that car shoppers across 15 countries have experienced more than 200 million virtual WalkArounds. Auction Edge senior vice president of auction systems Julie Warpool added that independent auctions are a “thriving channel” for vehicle transactions. 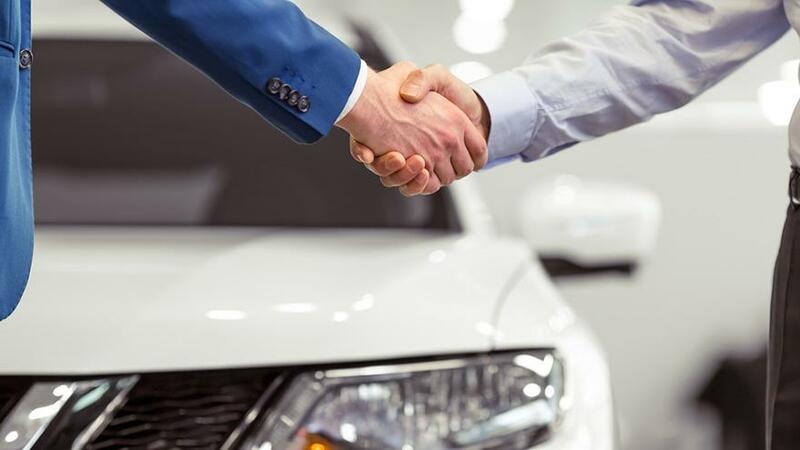 “Working with SpinCar is a natural fit as we continue to enhance our ecosystem of tools to help independents serve buyers and sellers with greater transparency and more options for evaluating vehicles,” Warpool said. Older PostEDGE Simulcast Update - See what's changing for Clerks and Pre Bids!